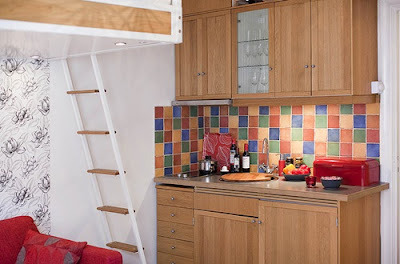 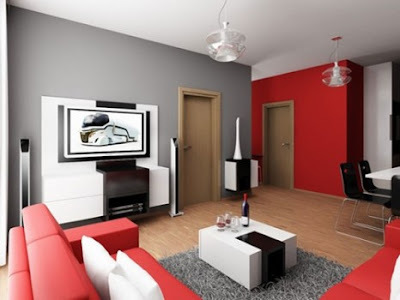 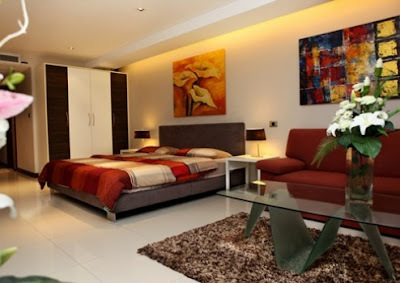 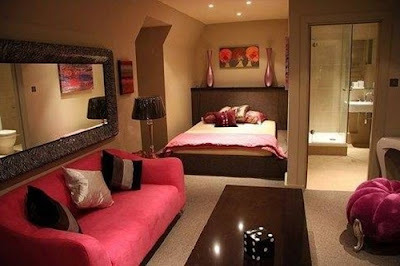 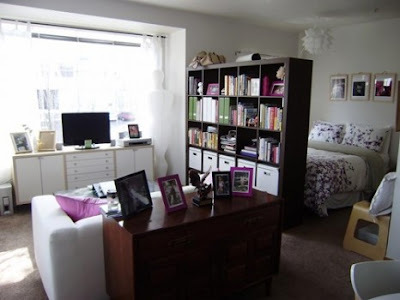 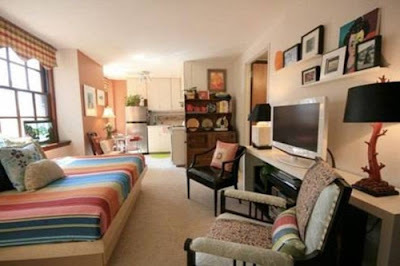 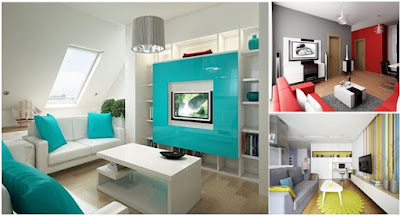 You may have a small spaced home, but design a comfortable and relaxing apartment with its full components. 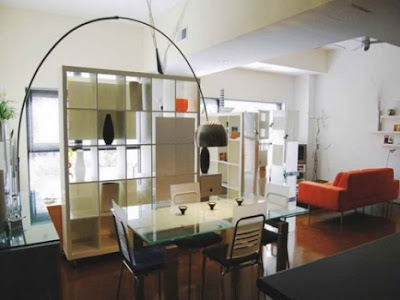 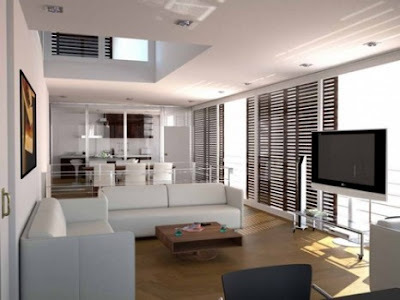 All of what you need is to plan well and purchase the small, foldable, and transformable furniture to give the place a clean and uncluttered look. 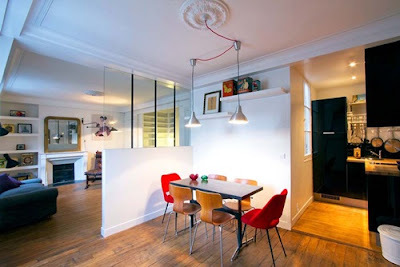 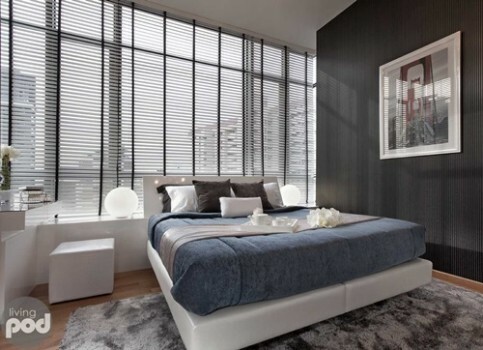 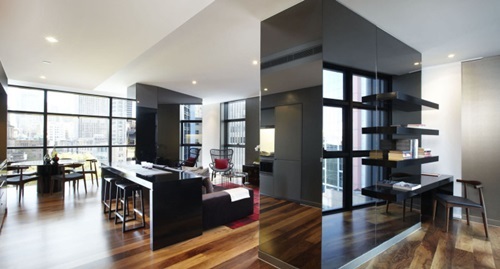 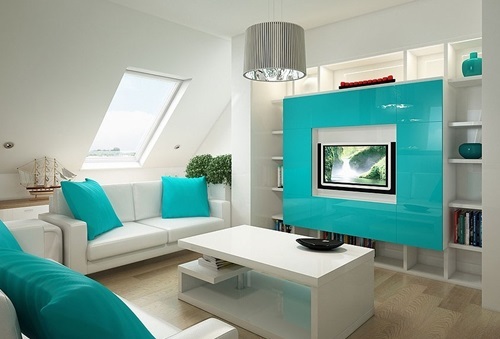 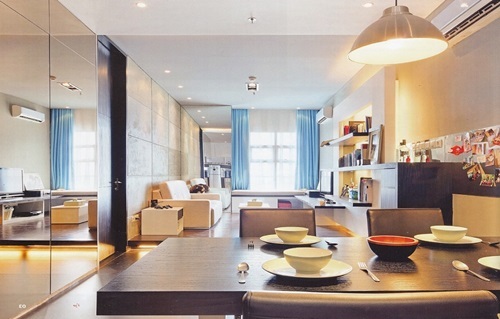 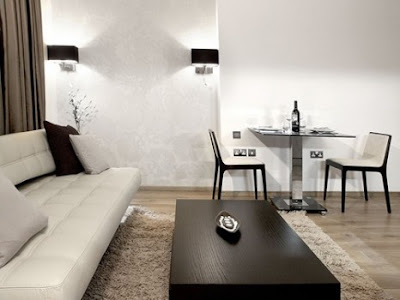 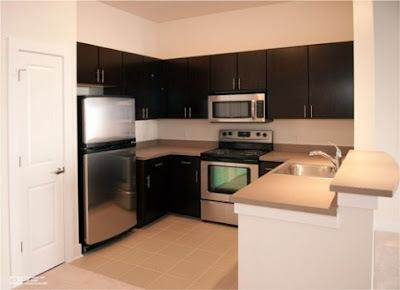 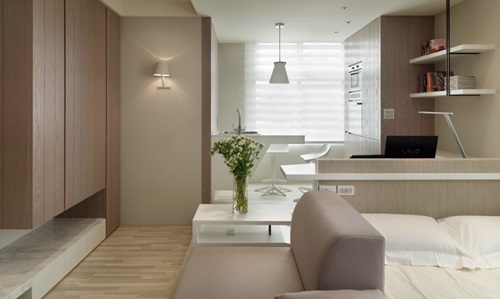 Here are a few ideas to help you design such an apartment perfectly.